Once upon a time, TLC stood for "The Learning Channel," and while that's no longer the case, that hasn't kept the network from sneaking a little book-learning into this season's "Who Do You Think You Are?" Viewers come for the celebrities and stay for the highly personal history-mysteries that unravel in each episode -- and it just so happens that libraries and archives play a starring role in some of the sleuthing. 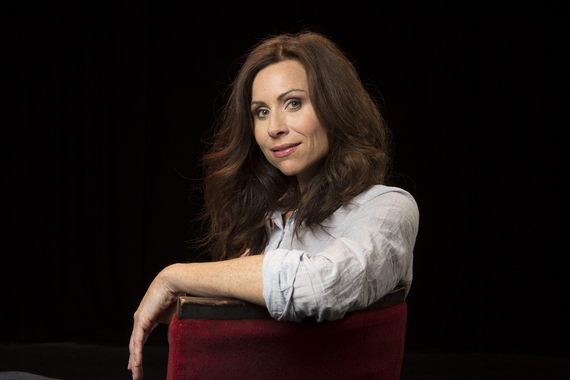 This season -- winding up Wednesday, August 27 (9 p.m. ET/PT), with Minnie Driver delving into the life of her enigmatic, war-hero father -- has a particularly murderous streak, reminding us all that there's no such thing as a boring family. 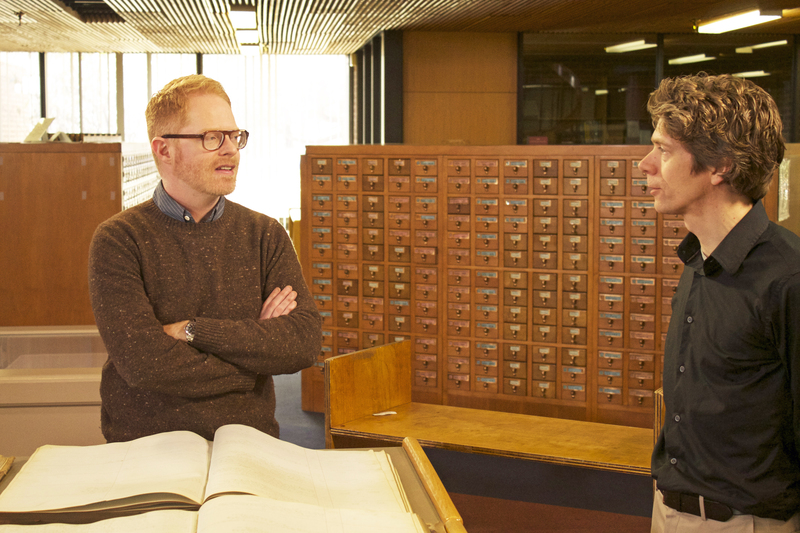 Earlier episodes covering the family tales of Cynthia Nixon, Jesse Tyler Ferguson, Rachel and Kayleen McAdams, Valerie Bertinelli, and Kelsey Grammer, have taken #WDYTYA addicts (follow this hashtag for live-tweeting that features both drinking and BINGO games) on journeys involving the American Revolution, prison, the Klondike Gold Rush, royal connections, and the Oregon Trail. If you need to play catch-up with the rest of us, check out past episodes online and/or consider tuning into TLC Wednesday evening -- not only for Minnie Driver's tale, but three bonus shows with Tim McGraw, Rita Wilson, and Chris O'Donnell. And for the geeks among us, I'll wrap up with this visual proof that the famous understand just how cool libraries -- and even card catalogs -- are.